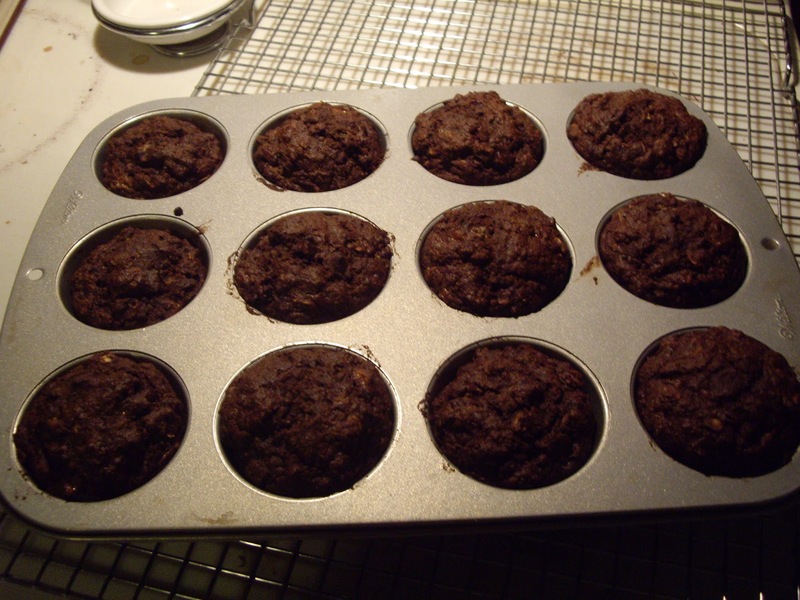 omgosh these sound and look so good–i love muffins more than donuts! Lynn, I think I'd rather have a muffin too. Yum. Can't wait to try them. I love chocolate. I love oatmeal. Glad I found you! Can't wait to try this recipe. Thank you, Ruth!